बिग बॉस-10 विनर मनवीर गुर्जर के बॉलीवुड में डेब्यू करने को लेकर गुडन्यूज सामने आ रही है. 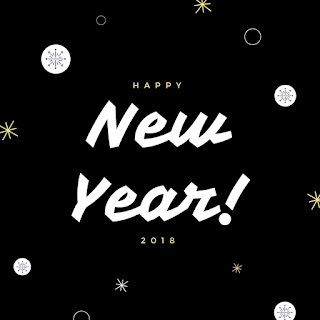 उन्होंने अपनी पहली फिल्म 'आज की अयोध्या' की शूटिंग शुरू कर दी है. इसमें मनवीर के साथ श्रद्धा दास हीरोइन होंगी. श्रद्धा दास को इससे पहले नवाजुद्दीन सिद्धीकी की फिल्म 'बाबूमोशाय बंदूकबाज' में देखा गया था. इसी हफ्ते मुंबई के एक स्टूडियो में फिल्म का मुहूर्त रखा गया था. मनवीर, श्रद्धा दास के अलावा फिल्म में पॉपुलर एक्टर संजय मिश्रा भी होंगे. रिपोर्ट के अनुसार, श्रद्धा फिल्म में मनवीर की गर्लफ्रेंड के रोल में दिखेंगी. खबरों की मानें तो प्रोड्यूसर ने खतरों के खिलाड़ी के बाद मनवीर को एयरपोर्ट पर देखा था और वहीं पर उन्हें लॉन्च करने का ऑफर रखा. फिल्म की शूटिंग लखनऊ और बनारस में होगी क्योंकि फिल्म की कहानी यूपी बेस्ड है. इसलिए निर्माता चाहते हैं कि यूपी के रियल ग्राउंड पर शूटिंग हो. ताकि सेट को रियल टच दिया जा सके. With Big Boss 11 finale right around the corner, the winner of Big Boss 10 is all to begin his new career. Manveer Gurjar, the first common man winner of Big Boss season 10 is all set to make his Bollywood debut with a film called Aaj Ki Ayodhya. The film was launched this week with a mahurat at a suburban Mumbai studio. The film will have Shraddha Das as the heroine opposite Manveer. Shraddha who was last seen in Babumoshai Bandookbaaz will be seen in girl next door look in the film. Veteran actor Sanjay Mishra will be playing an important role in the film. As far as Big Boss 11 goes he feels in this season all – from commoners to celebs – are highly competitive. Unlike his season he feels celebs were not strong enough but in this season celebs like Shilpa and Hina were strong enough. While commoners like Puneesh, Akash and even Vikas were also so strong that there is a tough competition for the grand finale. He also feels this season had lots of spice with more spices, personal clashes that made social media hyperactive this season. He feels Vikas should win Big Boss because he has played the game with mind without hurting anybody while both Shilpa and Hina had a graph that not actually clean. During Mahasweta Devi's lifetime, she had, time and again, raised her voice against the atrocities suffered by the adivasis. Recipient of numerous literary awards, she was deeply moved by the everyday realities she saw around her and started writing during the 1960s. NEW DELHI: Google Doodle today celebrated the 92nd birth anniversary of the Padma Shree awardee and Bengali author and social activist Mahasweta Devi. Devi, who won the the Sahitya Akademi award in 1979, wrote 100 novels and 20 collection of short stories. She was best known for her work "Hajar Churashir Ma", "Rudali", and "Chotti Munda Evam Tar Tir". In 1997, she was awarded with the Ramon Magsaysay award in journalism, literature, and the creative communication arts for "compassionate crusade through art and activism to claim for tribal peoples a just and honourable place in India's national life." Devi is well known for her crusade for the rights and empowerment of the Lodha and Shabar, the tribal people from West Bengal, Bihar, Madhya Pradesh and Chhattisgarh. Today's Google Doodle is reminiscent of author's contribution to the field of literature, her work for the tribal community and her association with Bengal. Born in 1926, in Decca, British India (Now Dhaka, Bangladesh), the author completed her graduation in Bachelor of Arts (Hons.) in English from the Rabindranath Tagore-founded Patha-Bhavana Vishvabharati University in Santiniketan. She also completed her Master's in English from Calcutta University. She wrote her first novel, Jhansir Rani (1956), which was based on a biography of Rani of Jhansi. She won the Sahitya Akademi award (1979), the Padma Shree (1986), the Jnanpith (1997), the Magsaysay award (1997) and the Deshikottam award in 1999. In 2003, the French government awarded her with the prestigious Ordre des Arts et des Lettres (Orders of Arts and Letters) for her contributions to the arts and literature. In 2007, she was the leading voice to protest against the killing of 14 people by West Bengal police who were protesting against a proposal by the Left Front government of the state to set up a chemical hub at Nandigram. “As I have been saying incessantly, the right to dream should be the first fundamental right!” Mahasweta Devi had said at the Jaipur Literary Festival in 2013. Devi, who passed away on July 28, 2016, is still remembered owing to her vociferous social activism, her defiant attitude and her deep involvement with the Shabars — one of the Adivasi of Munda ethnic group tribe, who live mainly in Jharkhand, Chhattisgarh, Madhya Pradesh, Odisha and West Bengal. They not only suggest the audacity of her dreams, but also her steely resolve to fulfil them, come what may. ???? ?????? ???? ???? ????? ??? ???? ????? ?? ????? ???? ????? ??? ??? ?? ????? ??? ????? ??? ?? ??? ????? ??? ???? ????? ??? ???? ??? ?? ??? ??? ??.
? ??? ???? ??? ???? ???? ??? ??? ???? ?? ??????? ???????? Happy New Year 2018 Kannada SMS, Wishes, Messages, Shayari top 10 happy new year kannada sms best wishes greeting cards free download new year kannada shayariHappy New Year sharing best wishes and best messages will enhance the joy. 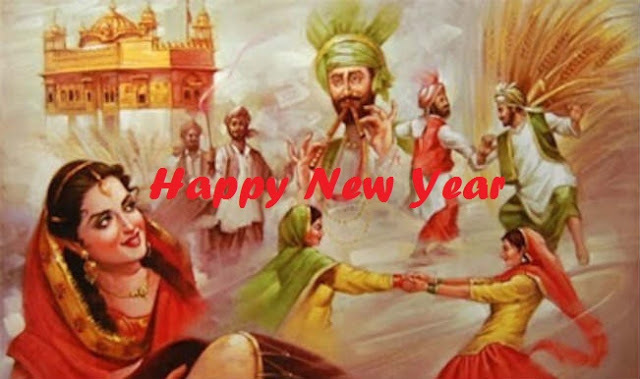 As the Happy New Year is the festival for all of us does not matter where we resides or what language we have. 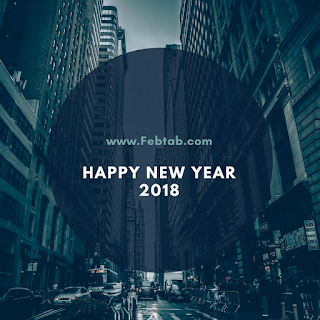 The Happy New Year 2018 is near and the celebration is on full swing and here at our website we provides you the Happy New Year 2018 sms best wishes in your own language for the people of Karnataka so get the best happy new year 2018 kannada SMS and wishes in Kannada language for new year celebration 2018 from our website. The Happy New Year 2018 will start from new hopes for all of us and by sharing these new happy new year kannada SMS 2018, new year 2018 kannada best wishes messages and Shayari you will spread happiness, joy and love to your all beloved ones, your friends, and family, colleague and so on. 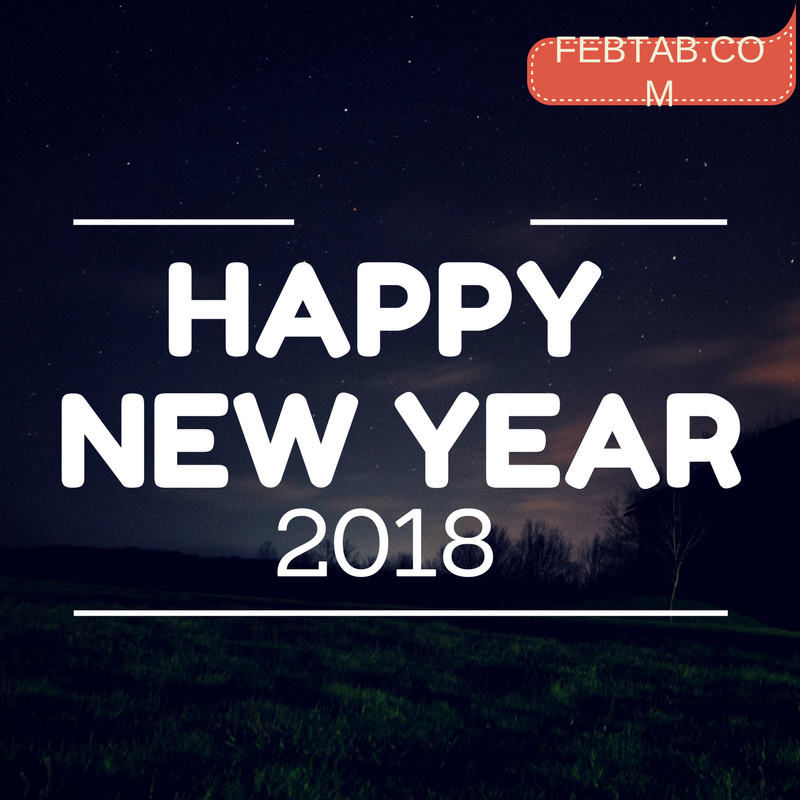 The best kannada SMS for Happy New Year 2018 is here for you. 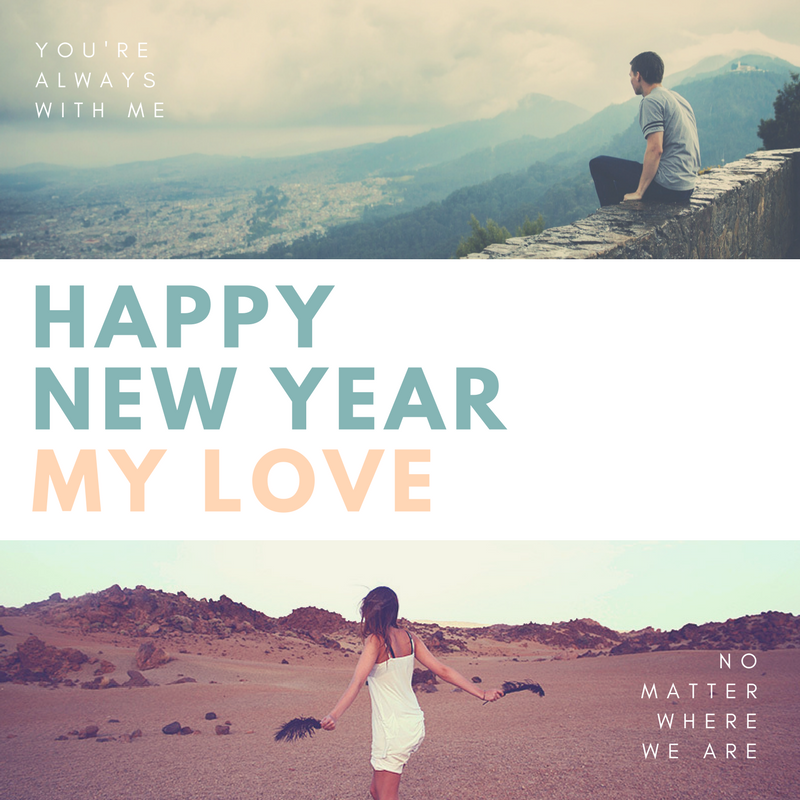 You can share them on facebook, whatsap, email to your circle. 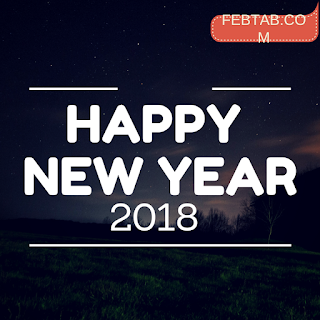 All the happy new year 2018 kannada sms, shayari are unique and different and that too only in your own language Kannada. 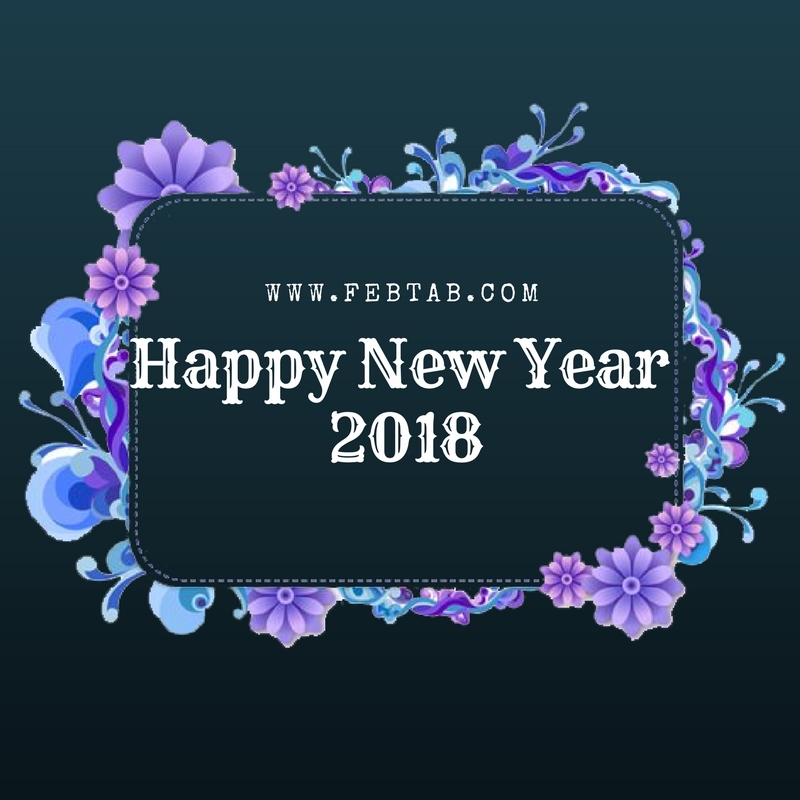 So, choose the best happy new year 2018 kannada best wishes messages to wish others on the occasion of happy new year 2018. All these happy new year 2018 best wishes and shayari are available in Kannada language to share with your community and friends who are far from you and can not be come to meet you on Happy New Year 2018. 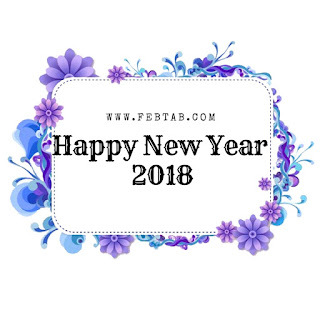 The New year fills us with joy and new hopes and these SMS, best wishes and Shayari will also fills you all with great joy. 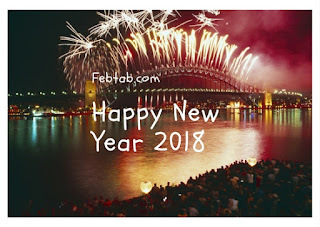 Sharing these new and blissful happy new year 2018 kannada SMS, best wishes, new year 2018 celebration kannada messages and Shayari with your beloved one and friends will give you satisfaction and happiness as these are written with full of emotions and good words which will specially meant for you to spread love and blessing to your beloved one. The all happy new year 2018 SMS, best wishes, messages and shayari are for you absolutely free from our website. You just get the same at just one mouse click and spread the love all around by sharing them.